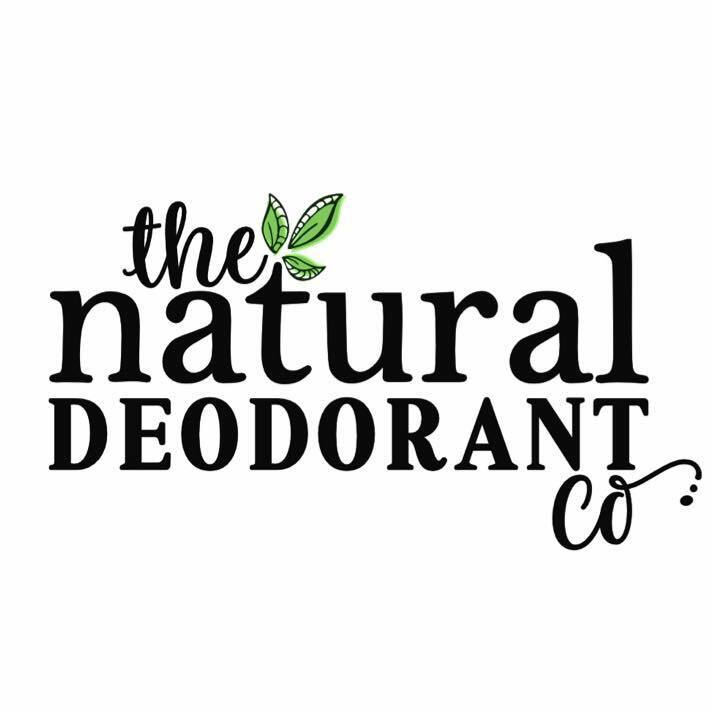 About The Natural Deodorant Co. | The Natural Deodorant Co.
Shopping for a natural deodorant is frustrating. I know, I’ve been there. You may be starting to wonder if you’ll ever find one that works. The Natural Deodorant Co. was born out of the desire to create the perfect natural deodorant. Tired of spending time and money on natural deodorants that needed to be reapplied every couple of hours, I decided to create my own, and having worked in the beauty industry for many years I was very specific about how the product would look & feel. It had to absorb quickly, last all day and obviously, I wanted it to stand out for all the right reasons. Following many failed attempts, our (now award winning) Clean Deodorant Balm launched in early 2015. Within weeks it has been picked up by a popular chain of yoga studios in London and our popularity grew quickly from there. The Natural Deodorant Co. has gone from strength to strength since its launch, and now boasts international stockists and a loyal following. Interest in natural deodorants is set to continue as consumers seek out natural and sustainable products ion their day-to-day routine. Every one of our products is 100% natural, free from preservatives, alcohol, artificial fragrance & palm oil. They are all certified cruelty-free and registered with The Vegan Society. Our full-size pots are now plastic free, and the travel sizes will soon follow. Our unique range of natural deodorants is the only to offer three separate formulas based on skin type and lifestyle. We’re very proud to have proven that natural deodorant can easily match and outperform it’s mainstream counterparts and we hope you’ll enjoy discovering our products as much as we’ve enjoyed making them.